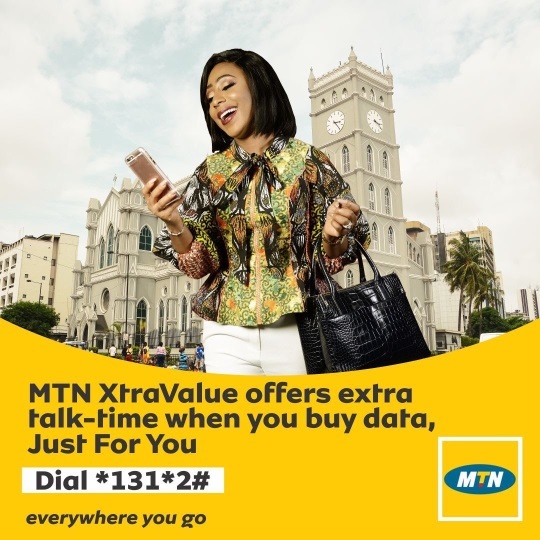 MTN XtraValue is a tariff plan that rewards you with extra bonuses on every airtime and data purchase. It gives subscribers a huge whooping sum of airtime for voice calling and data bundle to enjoy your life on the internet. You can migrate out of XtraValue plan to another tariff plan even if you have an active XtraValue bundle, but you will not be able to use the bundle on the plan you migrated to. You can also subscribe to purchase multiple XtraValue bundles regardless of the price difference. You can cancel auto-renewal on your bundle anytime but if you are on XtraValue plan, you will have to migrate out of XtraValue plan and if you are on PostPaid plan, then send No+Bundle code to 131, NoD300 to 131.